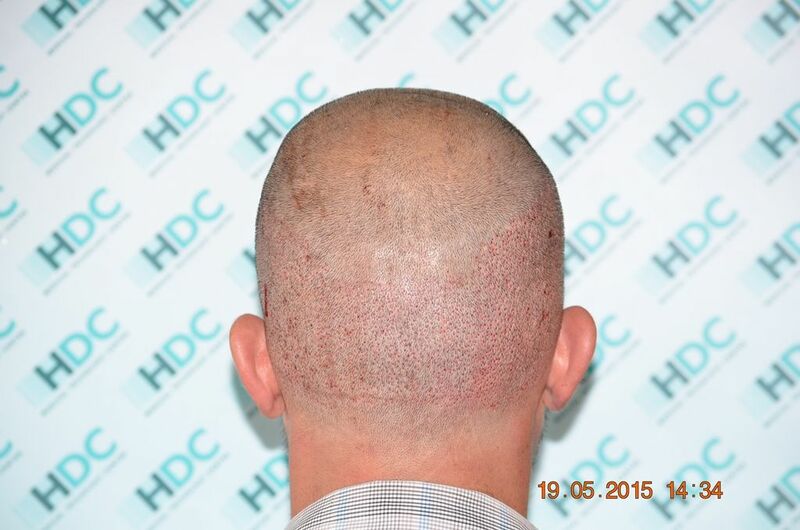 Below is the case of a 32 year old patient at the Norwood scale 3. 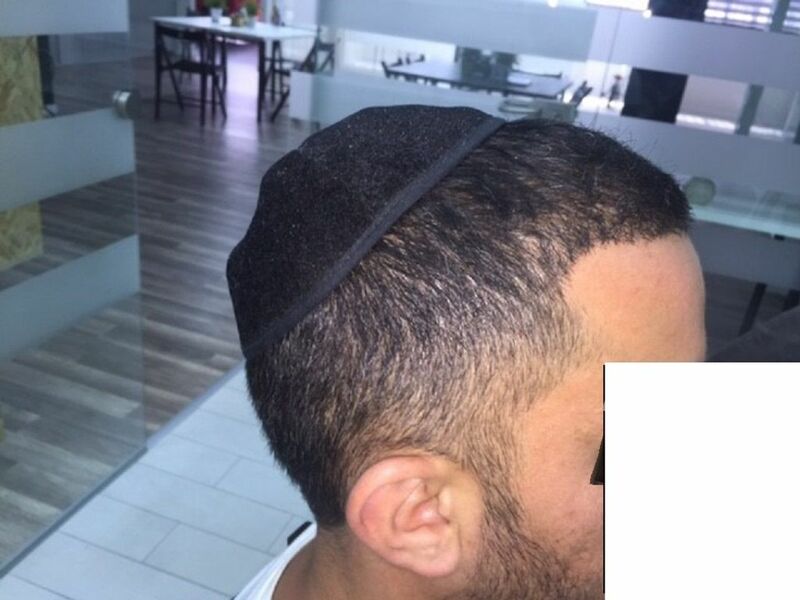 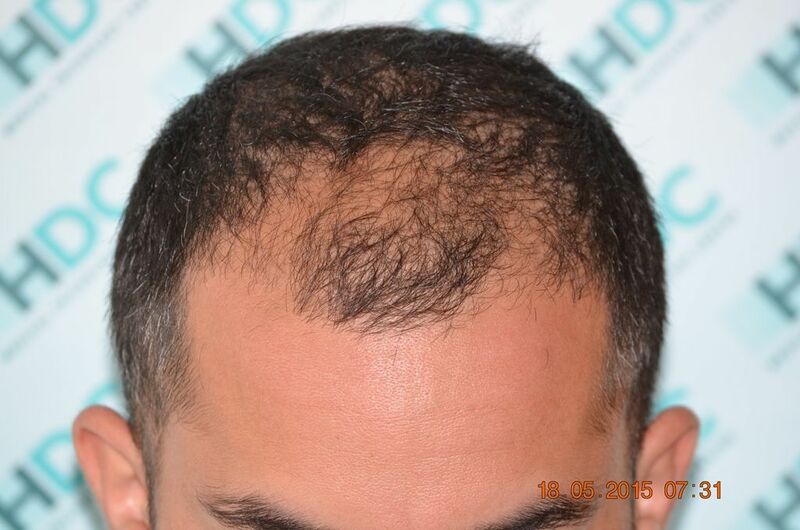 The aim was to frame his face with a natural hairline and fill up the thinning gaps behind it. 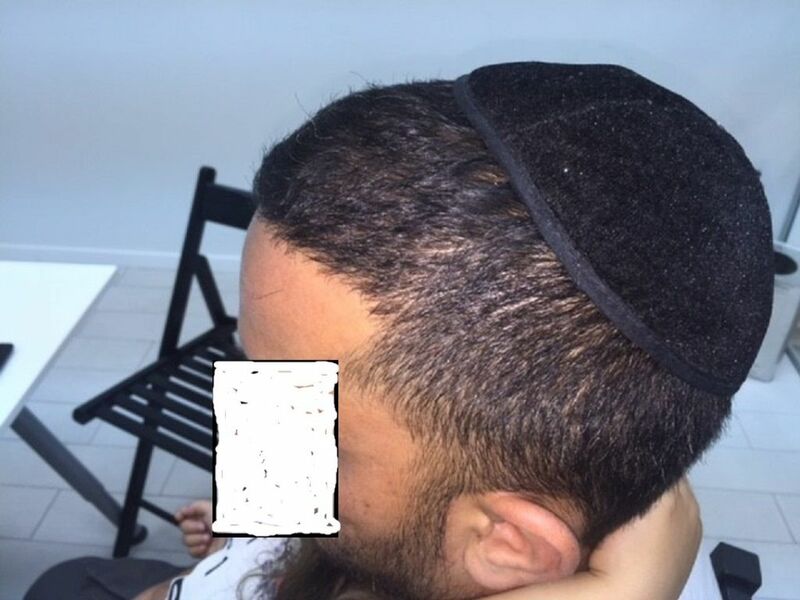 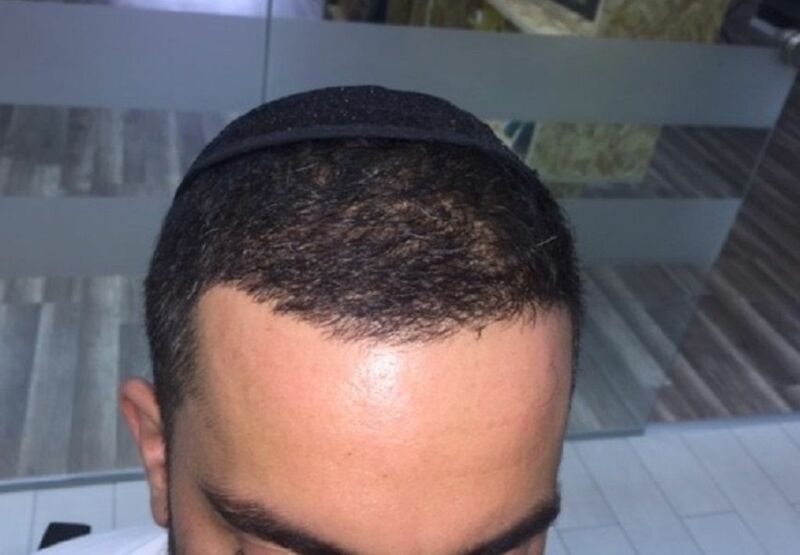 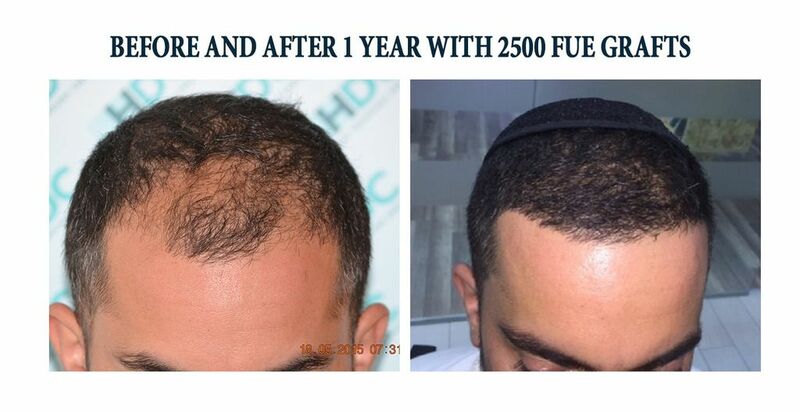 At a one to one consultation in Tel Aviv, an estimation of 2500 grafts was provided with the final number placed being 2680 grafts. 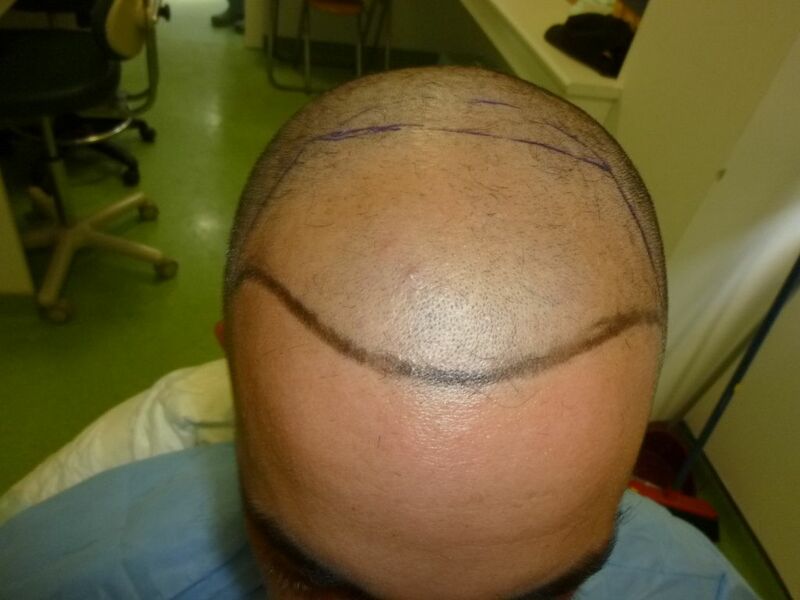 It can also be noted that we have not lowered his hairline as it would have looked unnatural as the patient matures. 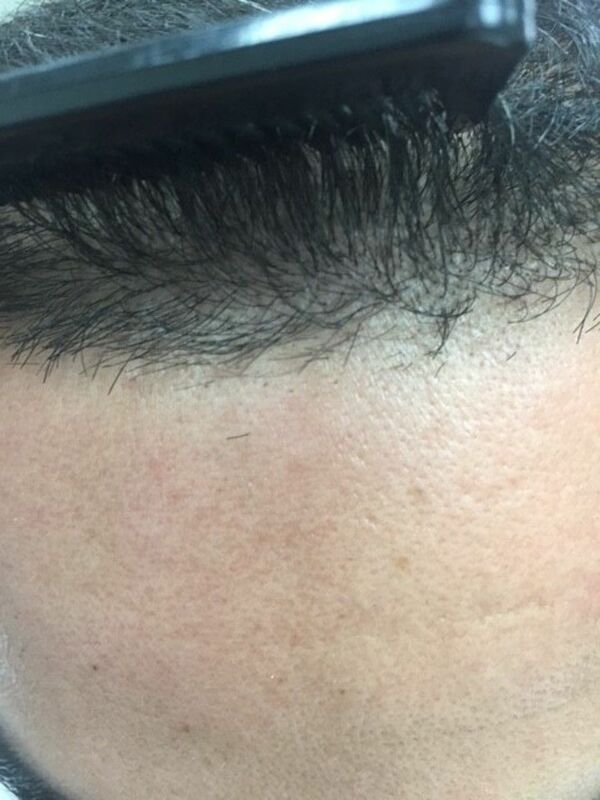 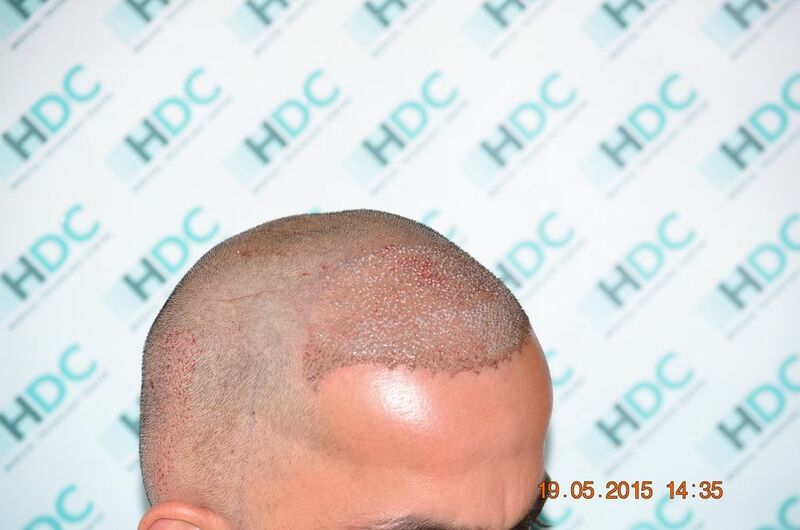 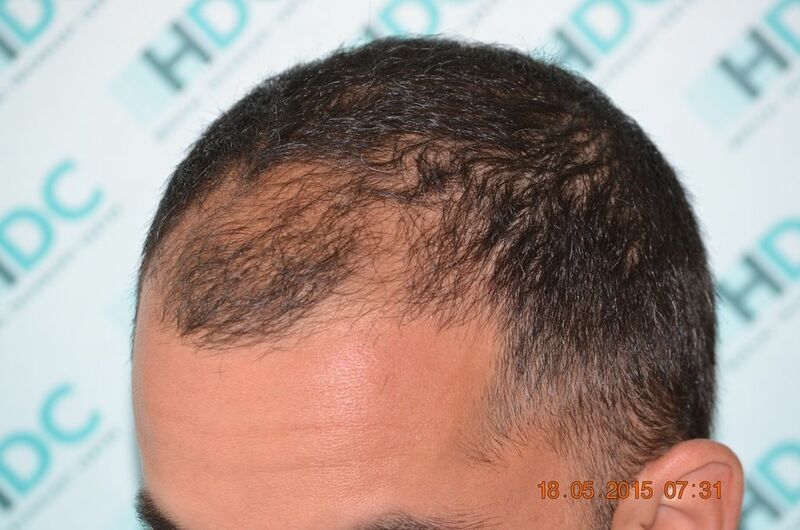 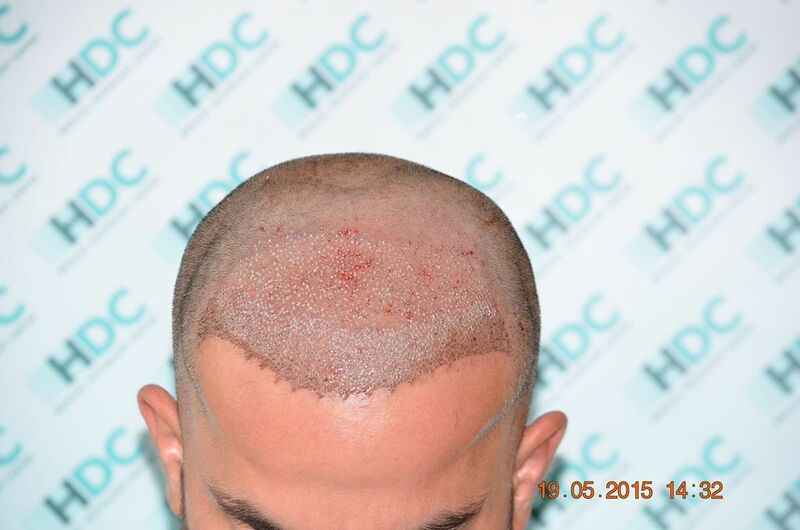 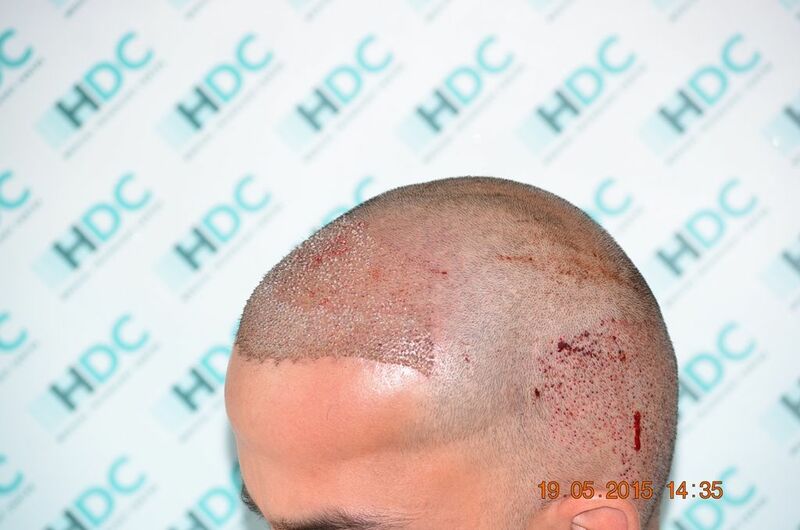 The patient was using minoxidil 5% long before the procedure and still is. 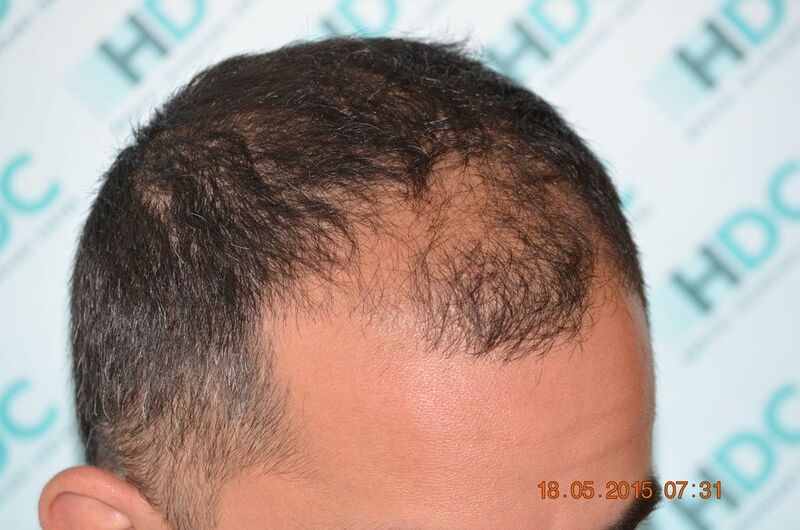 We present photos of before, immediately after and 12 month result. 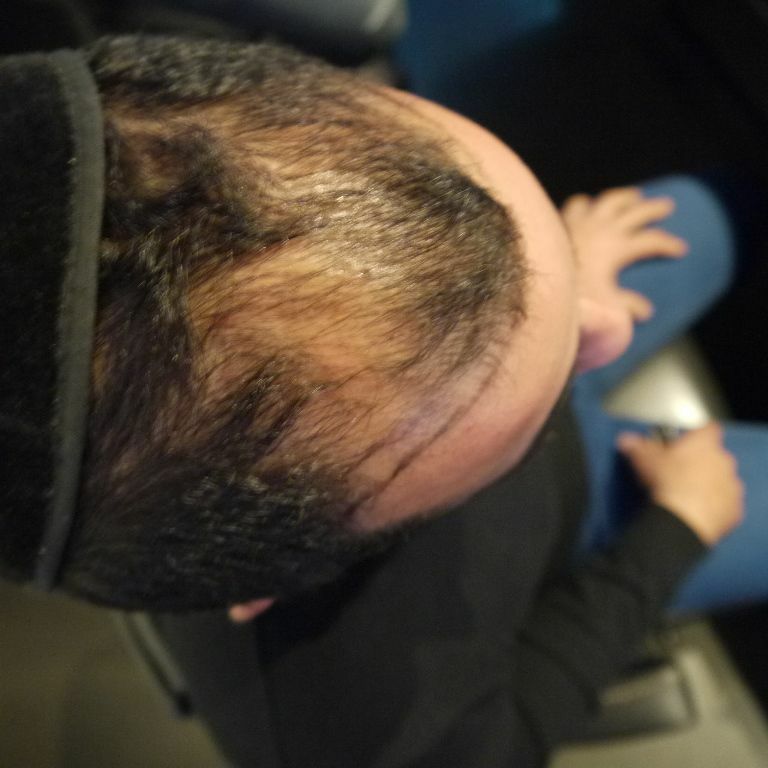 One more comparison photo so that you can see the result in one shot.